WHY GO: Once a grungy fisherman’s paradise, Lewes DE (pronounced “Lewis”) has upscaled to a funky, fun, culinary destination. 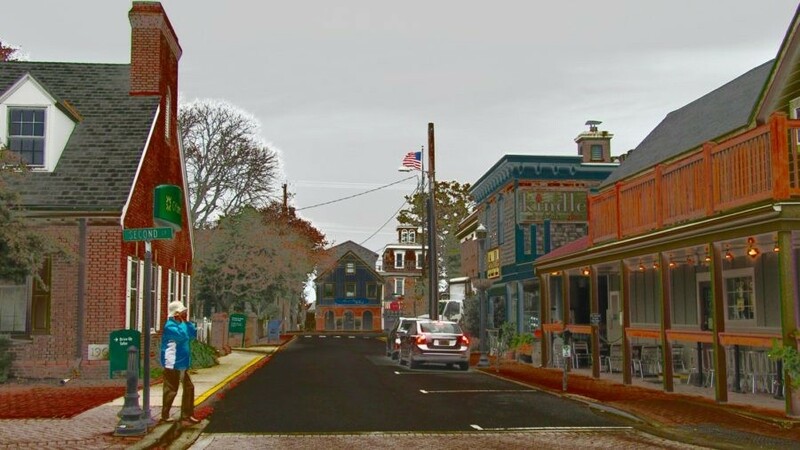 Both a resort and residential town, Lewes is now a favorite with retirees wishing to downscale space and spending, but not lifestyle. 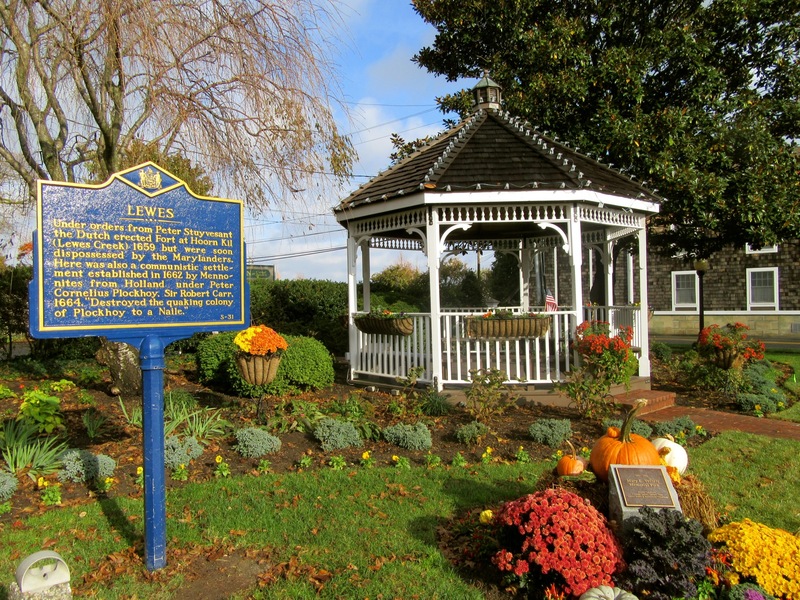 On the Southern Delaware shore an 85-minute ferry ride from Cape May NJ, Lewes is full of cute shops, great indie inns, hospitable fishing charters, and some surprising attractions most people miss. So, read along and make your plans to stay a night or two. VISIT: Zwaanendael Museum. 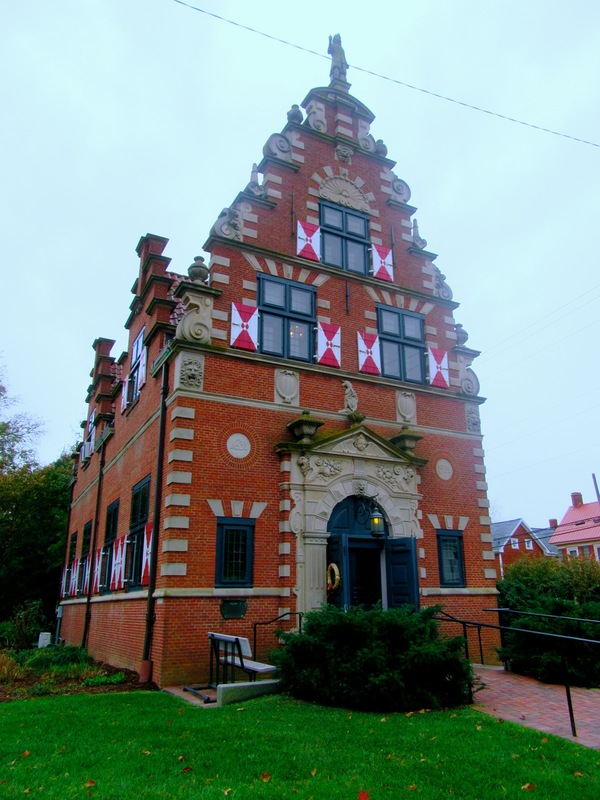 Built in 1931 as a replica of the Hoorn City Hall to commemorate the 300th anniversary of this Dutch Whaling Settlement, the Zwaanendael Museum is a fanciful architectural anomaly in Lewes. Its mere appearance draws curious visitors, but what’s inside is nearly as captivating. On two floors, you’ll discover how the first group of men from Holland were welcomed and then killed by Native Americans (it was a “cultural misunderstanding”), and how it remained a Dutch trading post until the British took over in 1664. 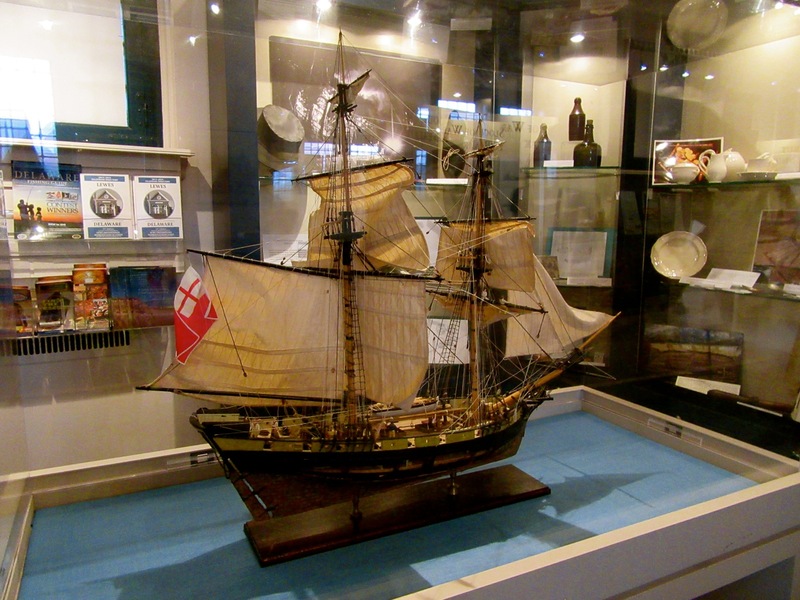 But the star of the show here is a comprehensive exhibit on the HMS DeBraak, a single-masted Dutch merchant ship retrofitted, with additional mast, top-heavy rigging and more crew, for the British Navy. This added weight was the ship’s undoing, as it approached the shoals off of Lewes in a storm in 1798 and went down right off Cape Henelopen. The sloop was believed to have just captured a Spanish ship, and rumors spread that the DeBraak was laden with chests of Spanish gold. These rumors were so ingrained that in 1984, when a salvage company finally located the ship’s remains, it spent over a million dollars in legal fees and labor costs to claim ownership to whatever was found. The recovery, in 1986, became a huge international media event, and though the treasure hunters found no gold, they did manage to botch the recovery of the DeBraak’s fragile hull – the only wooden remains of a British ship from that era ever recovered – bringing it to the surface in just 3 ½ minutes. Though there was no gold, there were other artifacts, some which are displayed here: Fancy officer’s “Pearlware” for dining, pieces of quartz used in African religious practice and even containers full of limejuice used to prevent scurvy. (The term “limey” came from this era – referring to a sailor who got his ration of limejuice with his daily shot of rum). Upstairs, you’ll find more artifacts from the DeBraak and other merchant ships, as well as the drawings of an Archeological Illustrator. Sometimes, an artist sees details missed in photos. If you time it right, you’ll see this artist carefully at work. Open June-Sept. Mon-Sat 10-4:30, free. TOUR: Lewes Historical Society. Lewes runs a slew of fantastically engaging history tours given on foot, by trolley, on kayak or water taxi. 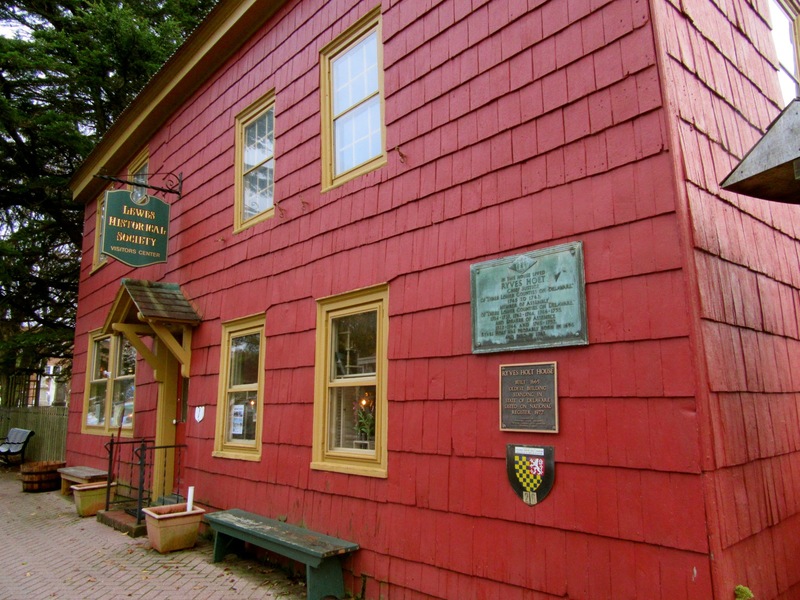 Life In Lewes Tour covers 3 centuries through six Historical Society buildings. The Water Taxi Tour brings visitors out to the 1880 East End Lighthouse. 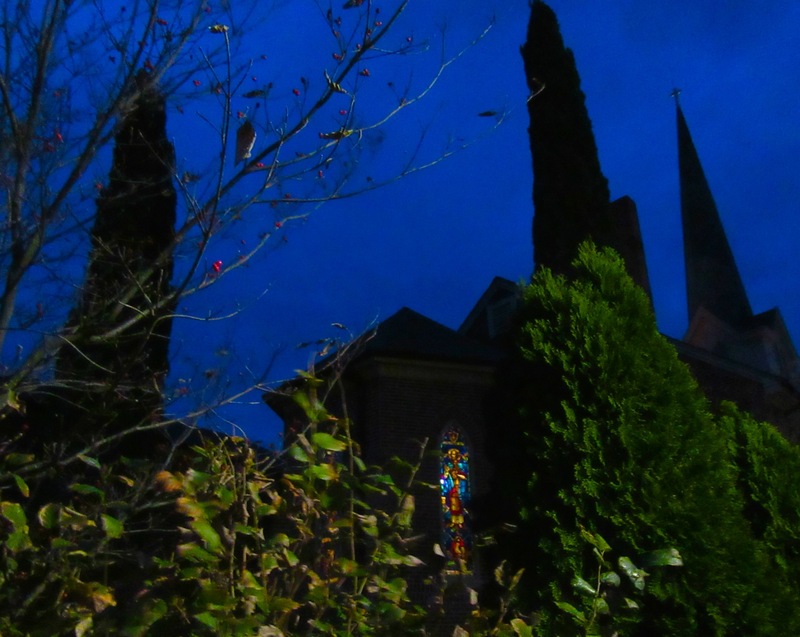 But for thrills and chills, I’m partial to the Lewes Legends Tour (June-Oct, Wed, 6pm, $10), incredibly spooky on a blustery October night. Most tours begin at the LHS Visitor Center in the 1665 Ryves Holt Home, the oldest building on its original foundation in Delaware. 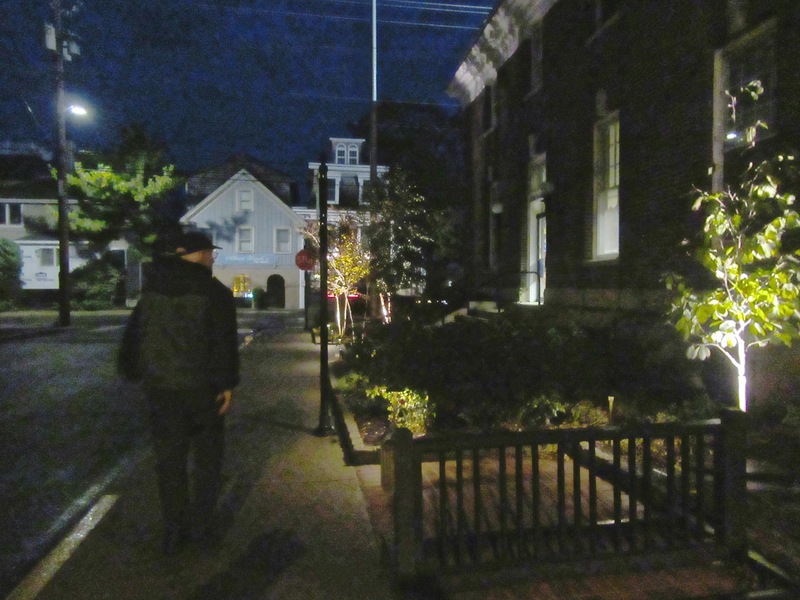 The Legends Tour begins with the story of a girl who died in the basement of the home (employing “Ghost Radar” App, one phone chirped “Grab” at the top of the basement steps) and a brief history of the town. Next stop, the St. Peter’s Churchyard, where the Commander of the HMS DeBraak is buried. 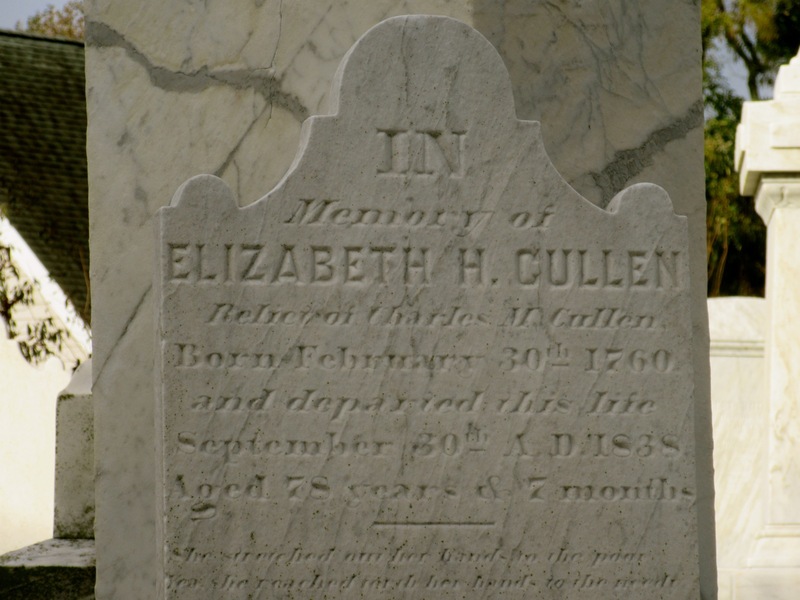 Tourguide, Russ Allen, pointed out a “mistake” on a tombstone: Elizabeth H. Cullen, born Feb 30th, 1760. The Cannonball House – the last remaining home in town showing damage from the War of 1812 bombardment of Lewes (on April 6 & 7 1813) – is particularly creepy at night. With a cannonball still embedded in the wall, the home is one of the most visited in town, and home to a Nautical History Museum. One of those maritime artifacts is an ornate 3,000 lb. iron chest, whose key was lost and then found at opening the next morning under a rug and a perfectly coiled rope. No one had been in the building at the time. The Lewes Historical Society also manages a set of buildings in a Historic District – a schoolhouse and doctor’s house (goose-bump provoking even in daylight) and the Burton Ingram House, where a 29-year-old society woman died of fever in the 1830’s and supposedly still haunts the grounds. Visitor’s Center open April – Dec. daily 10-5, Jan-March Fri-Mon 11-4. For tours, events and programming check website. Most walking and trolley tours $10 per person. 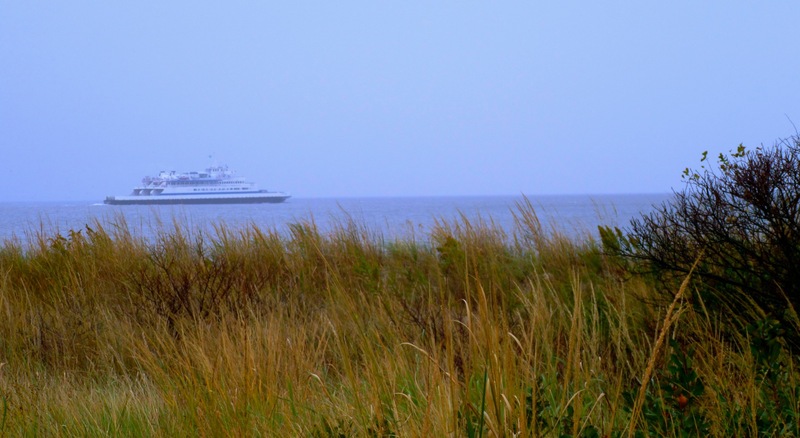 TOUR/SWIM/FISH/BIKE/KAYAK: Cape Henlopen State Park. 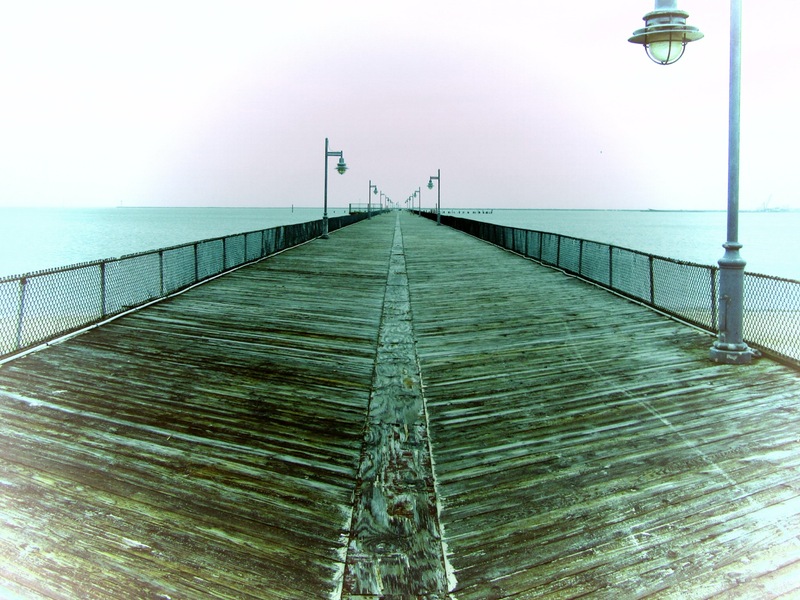 This State Park – which sits between the Delaware Bay and the Atlantic Ocean with breathtaking views of both – has so much to offer, you can spend a week trying to do everything. 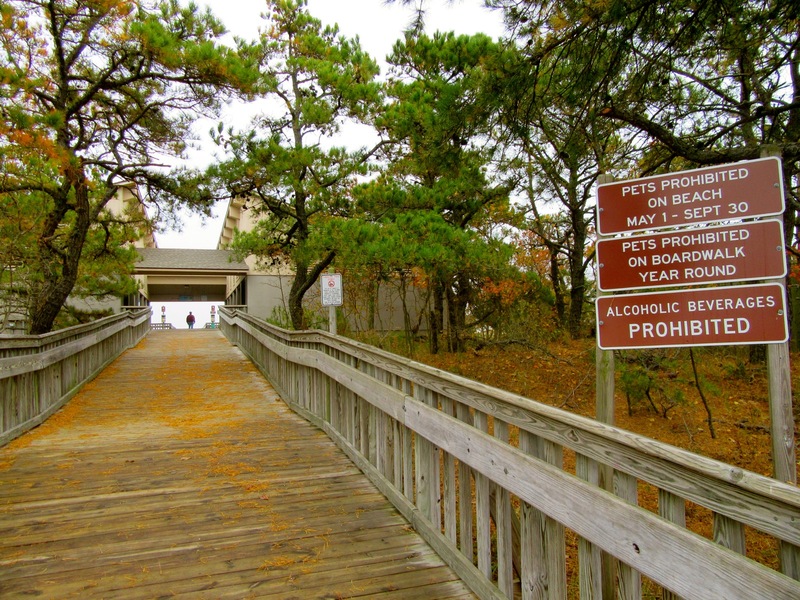 The largest State Park in Delaware, its 5,200 acres are split into “chunks,” – this one the park’s northernmost section accessed on the road that runs to the Lewes-Cape May ferry. What can you do here? Choose your outdoor activity. Love to walk? There are 17 miles of trails through dunes, salt marsh and various coastal and inland habitats with three stunning overlooks. Want to bicycle? A three-mile bike loop curves through this section of the park. Interested in history or archeology? There are active archeological sites here, and you can just show up and help. Or check out WWII sites. As a strategic position on the East Coast, there were 17 bunkers, a manned fortress, watchtowers, and lots of mysteries (some still classified, while others now public). The Top Secret SOSUS (Sound Surveillance System) operated from here, tracking Russian submarines along the coast. 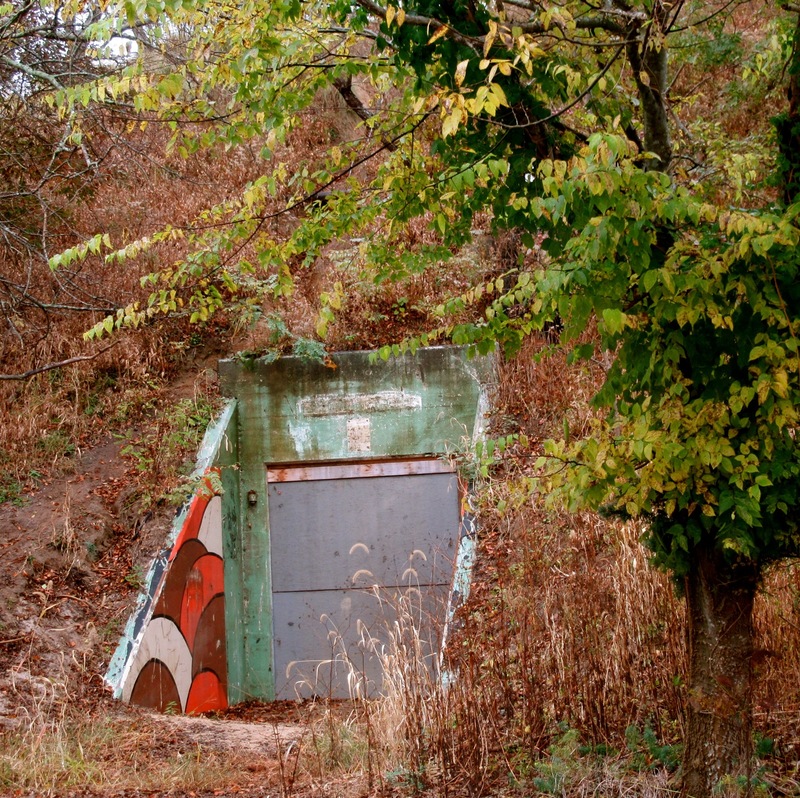 At least one bunker, now covered with pop art, was used as a bar in the ‘70’s. 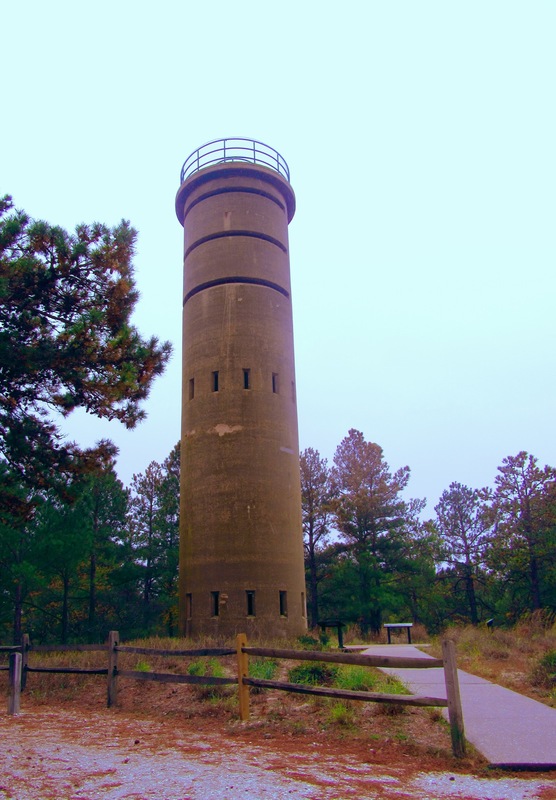 Climb into one of the iconic Delaware “Beach Towers,” concrete cylindrical watchtowers used to determine the target range of enemy fire. And then tour what remains of decommissioned Fort Miles – now a National Historic Area left with cement block barracks and WWII artillery. Care to swim? There’s a lifeguard beach with its own bathhouse right on the Atlantic. Love to fish? You can drive your car on another beach to surf cast (requires special license) or head to Cape Henlopen’s Fishing Pier with its very own Bait and Tackle Shop. Are you a birder? 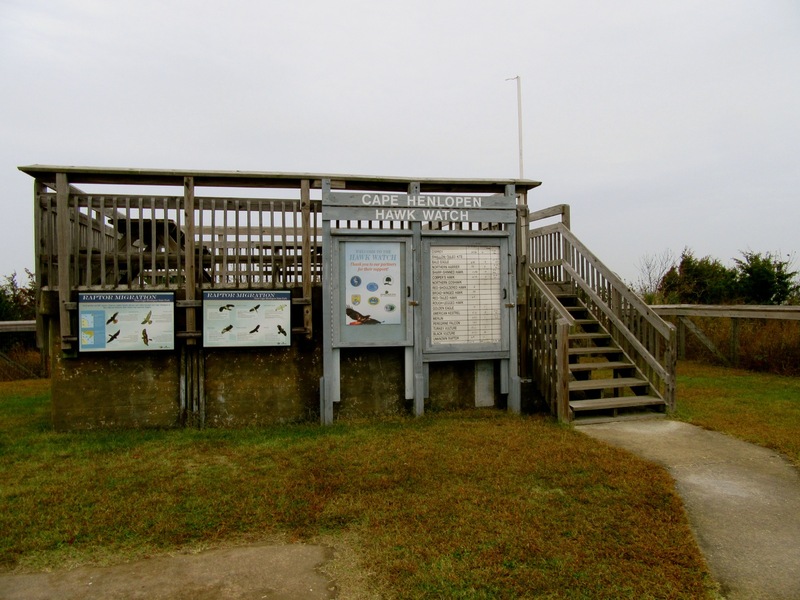 Cape Henelopen is on a migratory route and is a prime spot for bird watching. The Hawk Watch Platform was built specifically for ornithologists who can add their bird spottings to the daily Bird Count board. You can rent kayaks or canoes (join an eco-tour in summer), go horseback riding (BYOH, off-season only), play an 18-hole round of Disc Golf, and check out Terrapins, fish, and other native creatures in a cool little Nature Center. And if you decide to stay overnight because you can’t fit everything in to one day, reserve a campsite or cabin. Both are extremely popular in season, so plan accordingly. 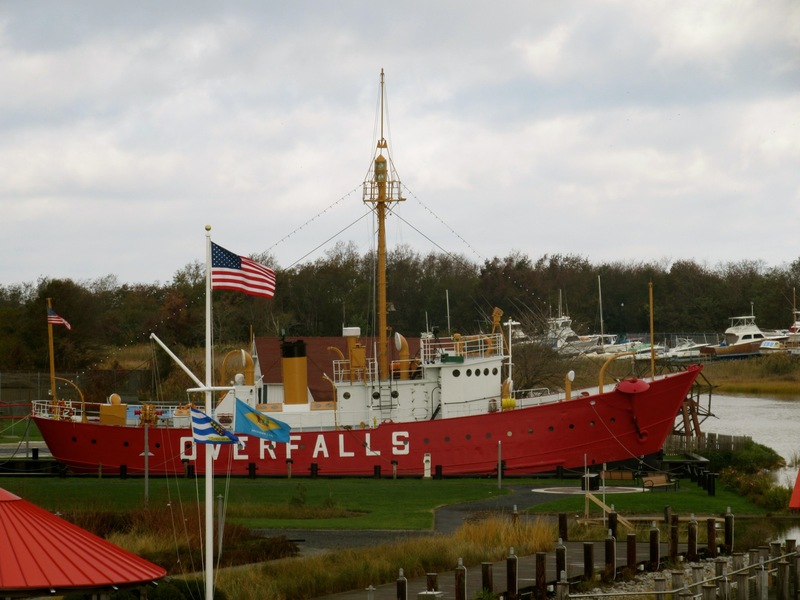 TOUR: Lightship Overfalls. This restored beauty is one of a handful of lightships remaining out of the 179 built as floating lighthouses between 1820 and 1952. Open May-Sept., Mon and Thurs-Sat 10-4, Sun 12-4, $5. GO: Lavender Fields @ Warrington Manor, Milton. Just a few miles away from Lewes, this shop/farm/cottage industry is worth a few hours of your time. Marie Mayor and Sharon Harris were Federal Employees and bought the 5-acre property “for retirement.” They’ve done anything but. “We want people to come here and learn about things that can make you feel happy – by taking care of yourselves,” says Mayor. Lavender does just that – it’s an antiseptic, a cooking ingredient, it helps wounds heal, and is calming. Though the couple grows 3,700 lavender plants here, they import essential lavender oil from France. 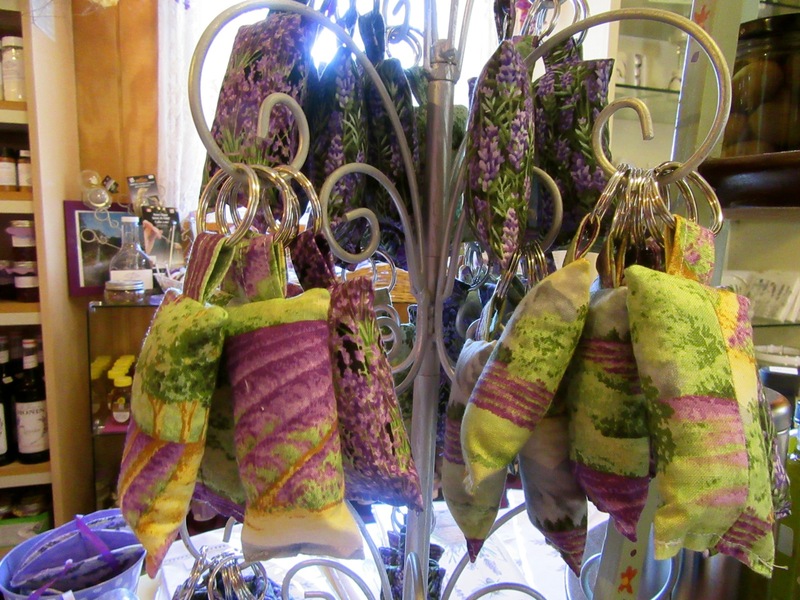 They mix it with peppermint oil to create eye and neck pillows, sashays and sprays sold in an adorable gift shop on site. 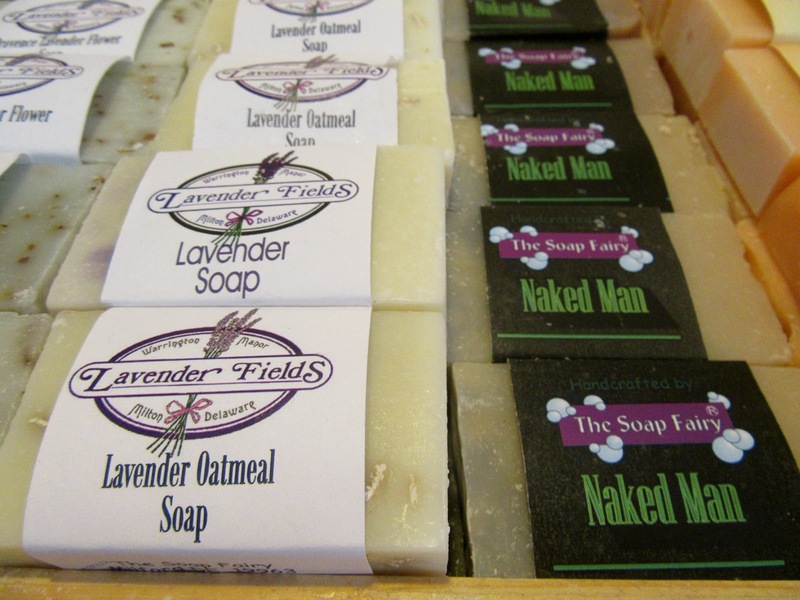 Harris and Mayor also provide factory space for natural soap-makers, The Soap Fairy – handmade, essential oil infused soaps with names like “Naked Man,” “Sugar Plum Fairy,” and 40 others, which you can also purchase here. Brides come routinely to pick up bridesmaids gifts – Lavender Key Rings ($7) are favorites, but you can get your laundry dryer sashays (3 for $10), tea sets and famous anti-mosquito potion, Bug Away, here as well. 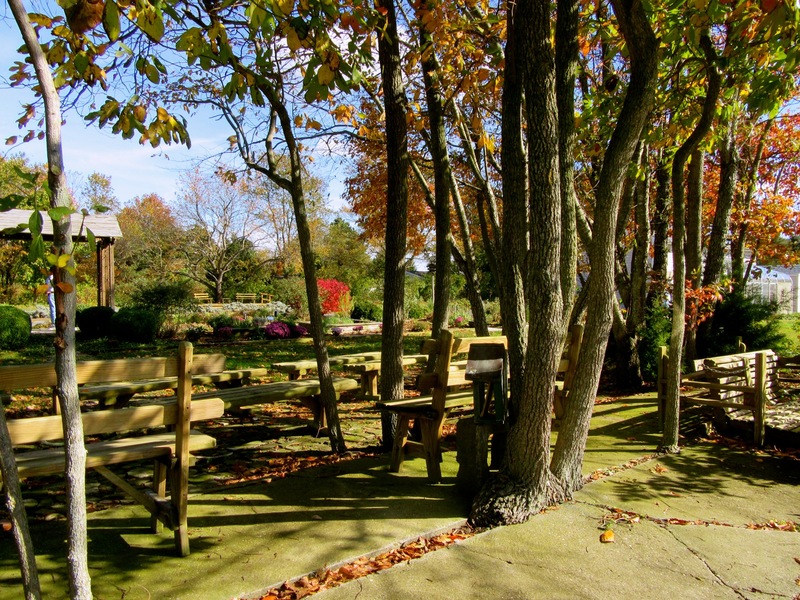 The property is bucolically bounded by a tree farm on one side and horse ranch on the other: a perfect place to picnic (and yes, you’re invited to bring food). There’s a butterfly and bee garden, a vegetable garden, and event space on the property, as well. Tours are offered every Wed. May – Oct at 11am. Store and property open year round 10-4 daily. SHOP/TOUR: Nassau Valley Vineyards, Milton. (Five miles from Lewes). 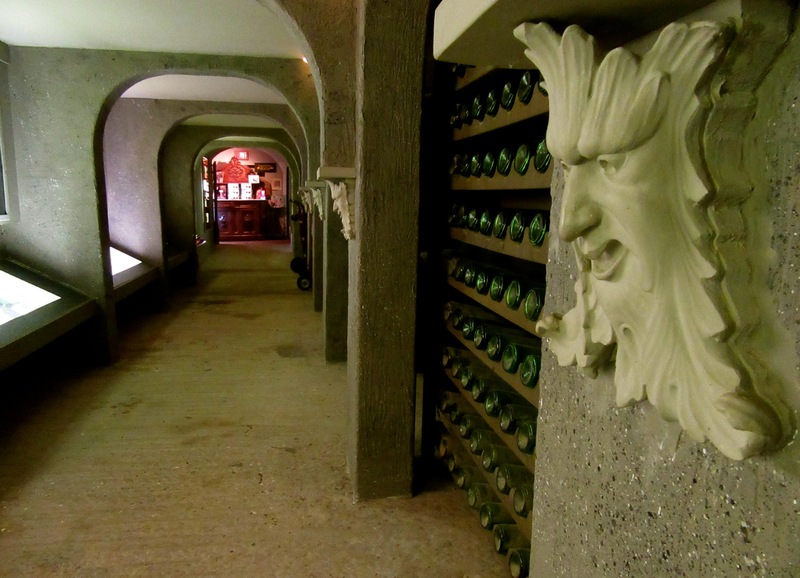 Learn the history of “Winemaking Through the Ages” in catacomb-like galleries situated near the tasting room of the first commercial winery in Delaware. Open 22 years ago, the family business is now run by Peggy Raley-Ward and her sister Suzette Hopkins, who oversee this vineyard known for its multiple award-winning fruit wines, Cabernets, Chardonnays and other vintages. Raley-Ward claims that the Blueberry Wine, made from 100% fermented fruit, is “off the hook with cheesecake,” and purchased by cardiologists as holiday gifts for friends and patients as it’s loaded with anti-oxidants. 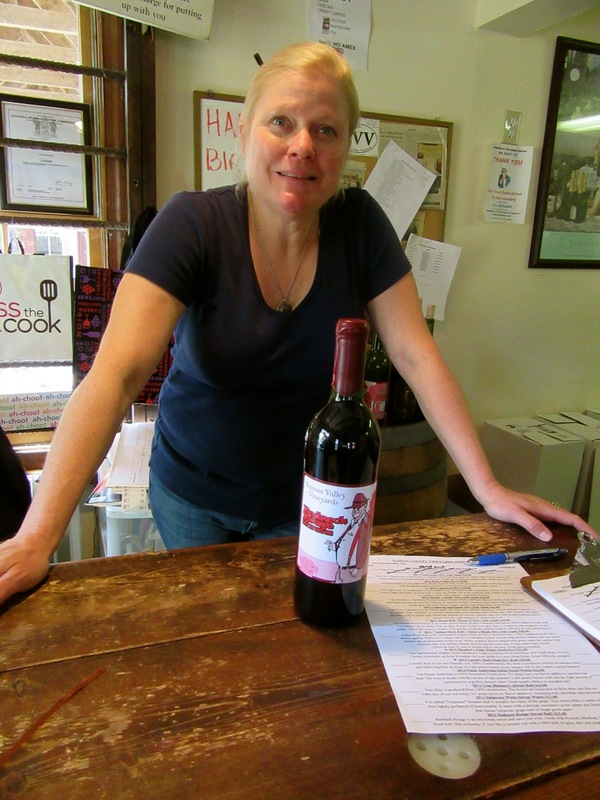 Though Nassau Valley is serious about its wines, it does sell one novelty blend, “Redneck Rouge,” which, quips Raley- Ward, “goes well with Possum.” Open Mon-Sat. 11-5, Sun 12-5, tastings $5 for six includes souvenir glass. EAT: Striper Bites. Rustic nautical meets stainless steel streamlined at this seafood hotspot. Grey walls, dramatic photographs, steel tables, condiments in tin containers, and boats handing from the ceiling set the stage for some fantastic elemental fish dishes and incredibly inventive sushi. 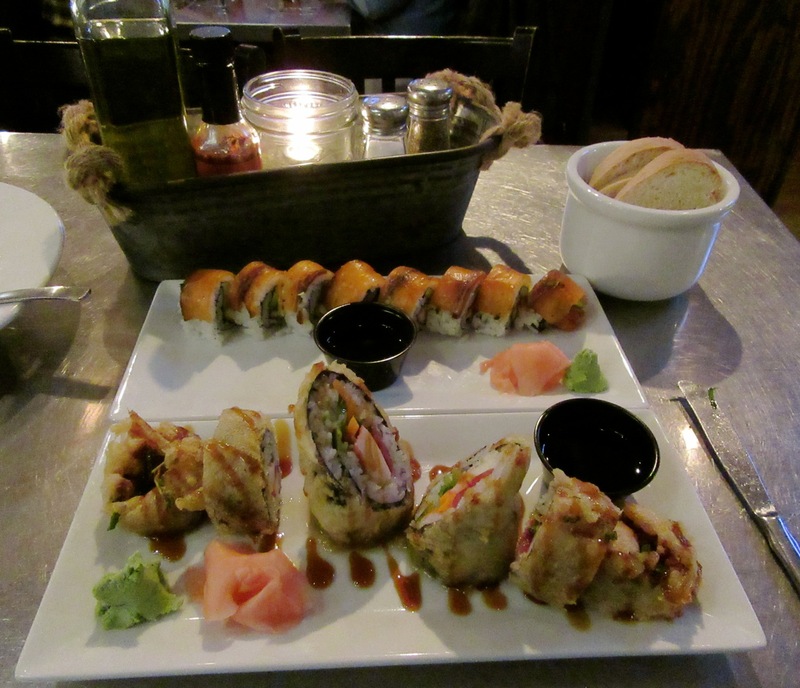 Try the Crunchy Maki Crab Sticks ($12) or North/South House Cured Pastrami Salmon ($8) rolls, or several types of fish your way from the Fresh Fish Board. 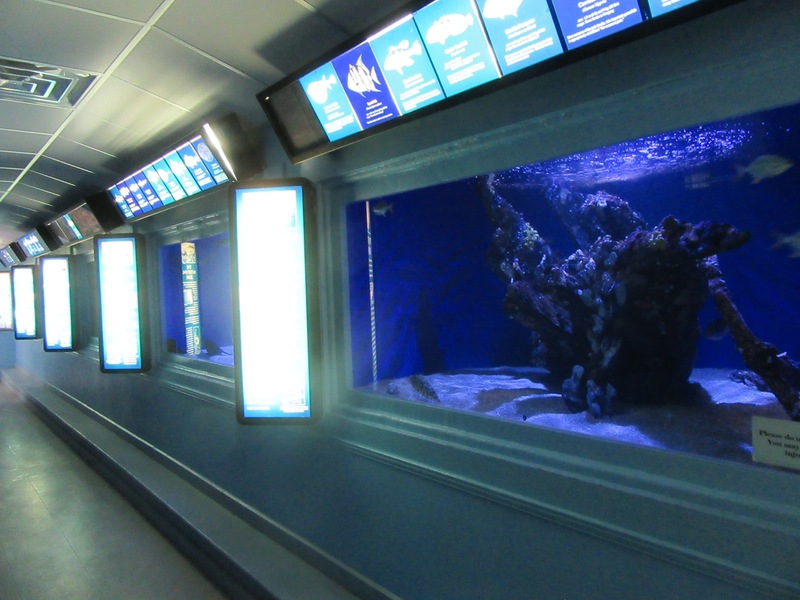 Service is fast-paced and friendly. EAT: Touch of Italy. 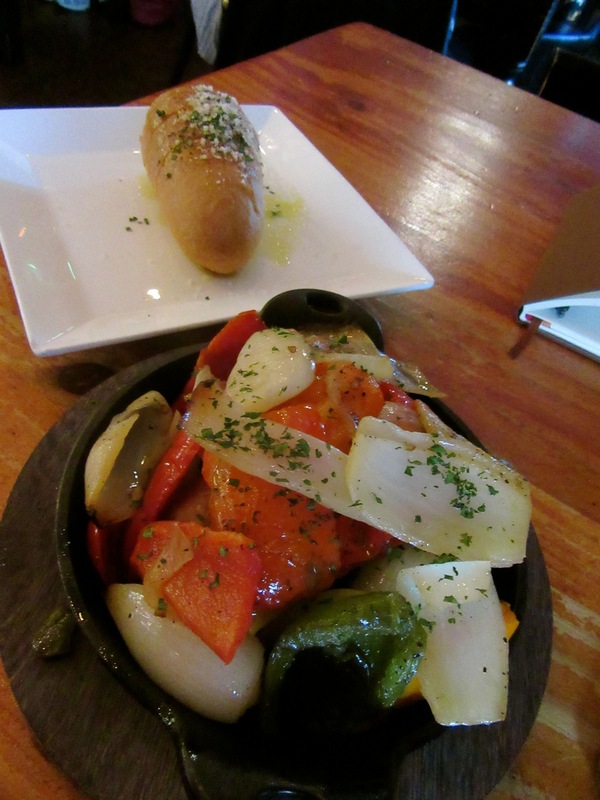 No surprise that the dishes here are verifiably Italian – most come from Arthur Ave in the Bronx, NY. NYC expats line up at the service counter for fresh meats, cheese, sausages and prepared foods, but there are a few tables, and a small bar for those who’d like to dine in. Apparently, this is one of Lewes’ “best kept secrets” for dining, as I was told by a few patrons. You can get great Pizze ($13-$16), Calzoni ($13-$16), Chicken Parm ($19) and Osso Buco ($27) among other Italian delights here, but for my money, I’d at least go for the Polpette ($9): three baseball-sized hand rolled meatballs with large-cut grilled hot and sweet peppers and onions. You can make a meal of it, and even share! EAT/LUNCH: Nectar Café and Juice Bar. Walk into a small shop front that opens onto a series of appealing rooms – a sort of Victorian Tea Shop meets French-Country House meets “Friends” decor. 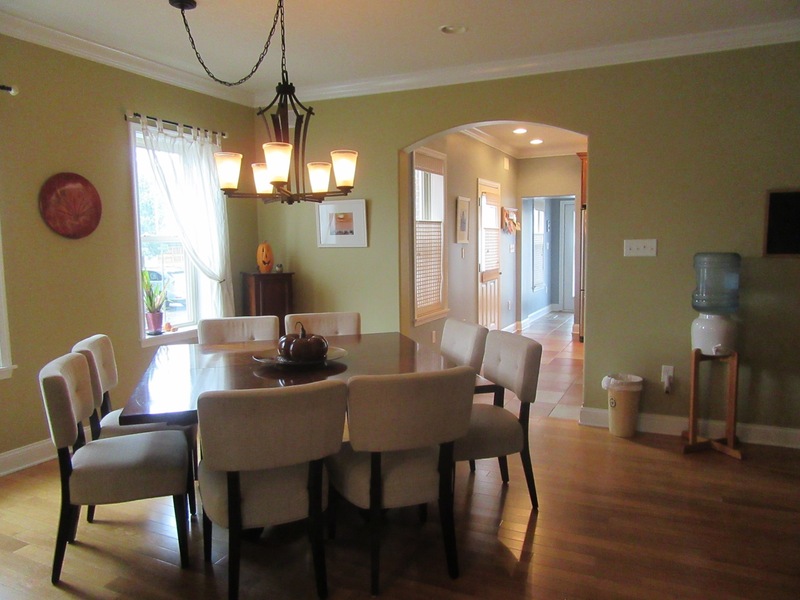 There’s a high style living room with fireplace, a cozy dining area and, near the entrance, a take out counter. With dishes like Drunken Chicken – marinated in Dogfish Head IPA ($18) and Salmon Citrus Salad ($16), this is not your typical health-juice place. My favorite is the 3-Salad Sampler ($15), which allows you to taste a few great creations. STAY: Blue Water House. 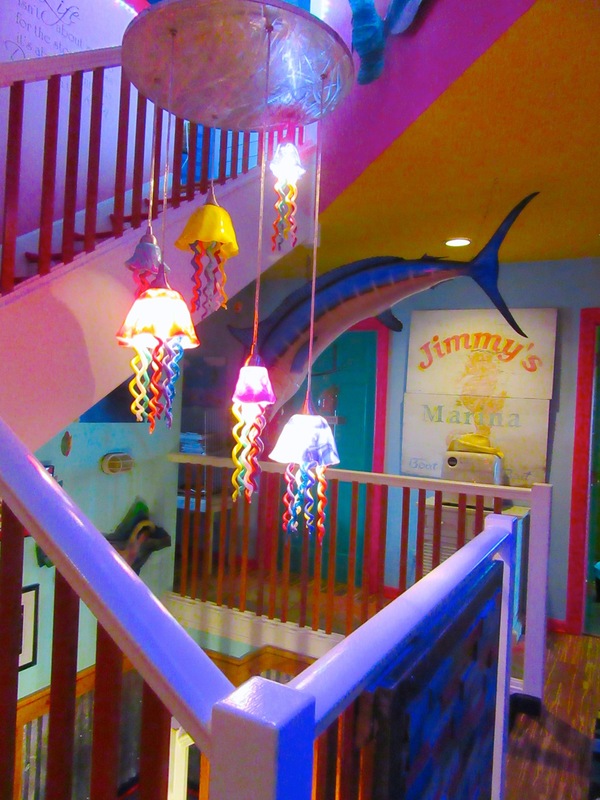 A Kimpton Hotel run amok, owner, Rick, is an unabashed lover of color. In fact, he stresses, “if you don’t like lots of color, stay elsewhere.” Those who get along with vibrant hues, however, are lucky ducks for sure. The Blue Water House would fit right into the hotel scene in the Florida Keys, and is a favorite of artists or those with artistic souls. A block from the beach on a residential street, the clapboard structure stands out with mermaids, surfboards, and other sculptures scattered around the entrance. Walk in to an OMG scene (and yes, you’ll most likely say it out loud); blue light suffuses a wildly painted interior stamped with reflective tin wainscoting. It’s transfixing. You just can’t wait to see everything, and it keeps getting better. Rick, like his place, possesses zero pretention. He is as laid back as the décor is outrageous. 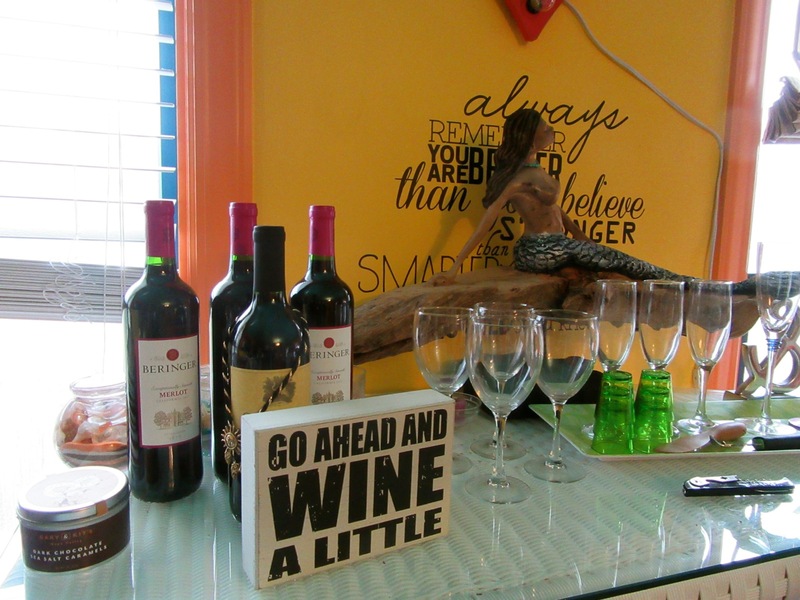 Wine and beer (as much as you’d like) is complementary, at any time. (Surprisingly, very few guests have taken advantage of this privilege. The vast majority enjoy a glass or two and don’t swipe bottles or cases at a time). Guestrooms are joyful spaces. 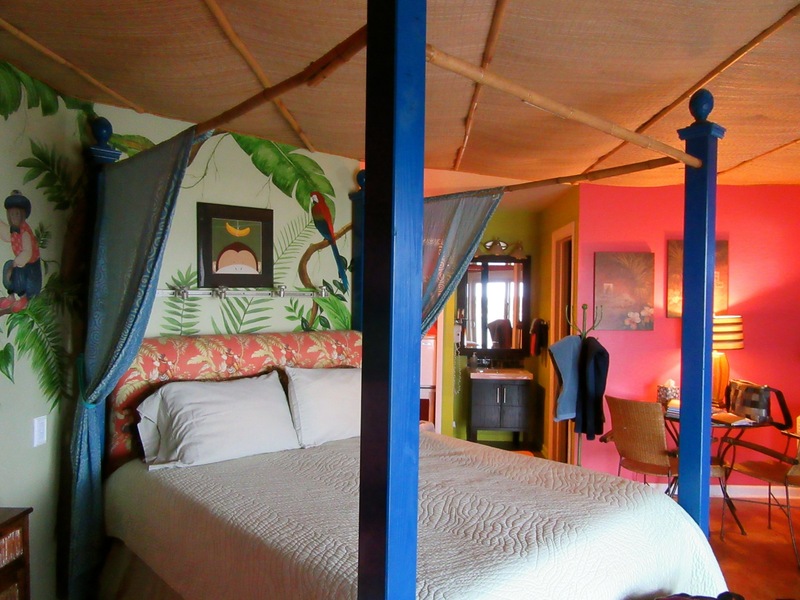 Mine featured a semi-canopy four-poster bed with bamboo frame, a thatched ceiling, cork floor and mosaic tile bathroom. The top floor serves as common room with a 360 degree view balcony and of course an abundance of art. Breakfast is most casual. Coffee, cereal, Pop Tarts, and fruit are laid out for guests. You can order eggs any way with bacon or sausage, too. And yes, that also comes with the room. Two night minimum from $130-$250 per night, includes complementary wine and beer, wi-fi, parking, hot breakfast, baked goods, use of bikes, unlimited water, sunscreen, use of beach towels and chairs. 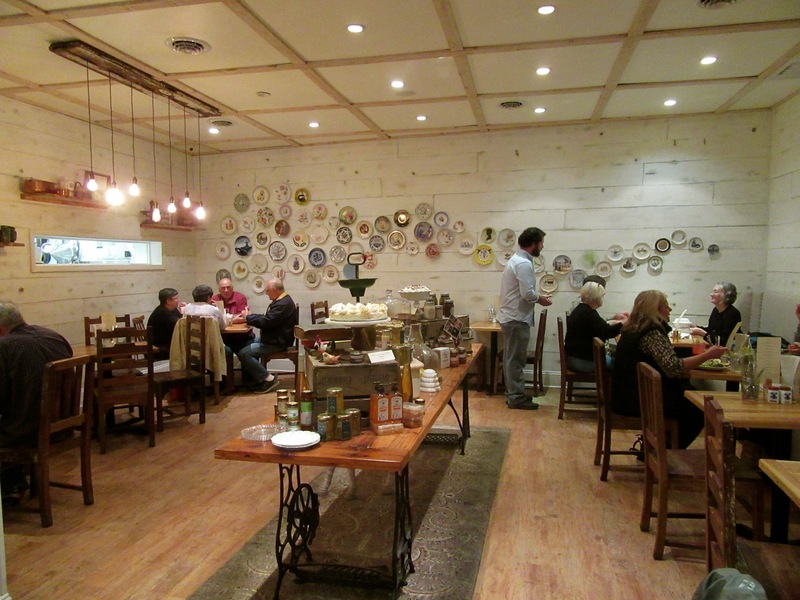 STAY: Dogfish Inn. 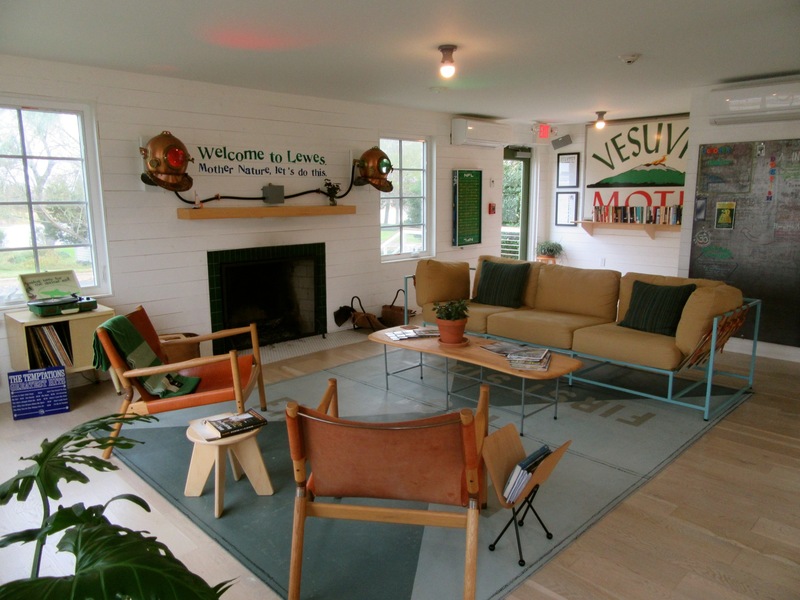 Brought to you by the folks that make Dogfish Head Beer, this newly renovated, pet-friendly “fisherman’s motel” (formerly the Vesuvio), right on the canal, is now a brew-loving hipster favorite. Spare but pristine rooms feature bleached wood floors, posters by beer label artists, platform beds, and huge tile showers in small bathrooms. 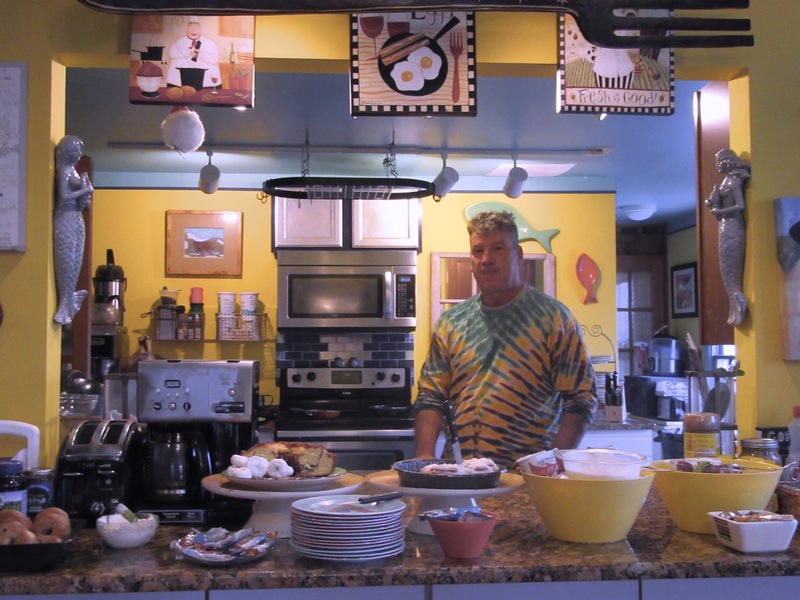 In a small reception building, purchase Woolrich shirts and blankets, and of course beer mugs, then sign up for a $45 tour: The Dogfish Inn has been called “Base camp for exploring the Rehoboth Beach Brewpub and Milton DE production brewery.” Rooms from $229 per night. STAY: Savannah Inn. Renovated in 2008 (formerly a boarding house for nurses), this luxuriously beautiful, tranquil, contemporary in-town inn also features a Spa on site (Donna’s Touch) and Yoga studio for guests. Rooms are dressed in sunny or soothing colors, and include all modern amenities. Rooms $145-$295 include hot gourmet breakfast. STAY: Hotel Rodney. Named for Delaware’s signer of the Declaration of Independence, Cesar Rodney, this recently renovated boutique hotel is the only one right on 2nd Ave in the center of town. Originally opened in 1926, new owners kept the antique “lift” – an elevator with iron gate – and completely refurbished rooms with black and white marble and subway tile baths, high-count thread sheets and a visceral sense of “cool.” Rates $99-$359 depending on room size and season. 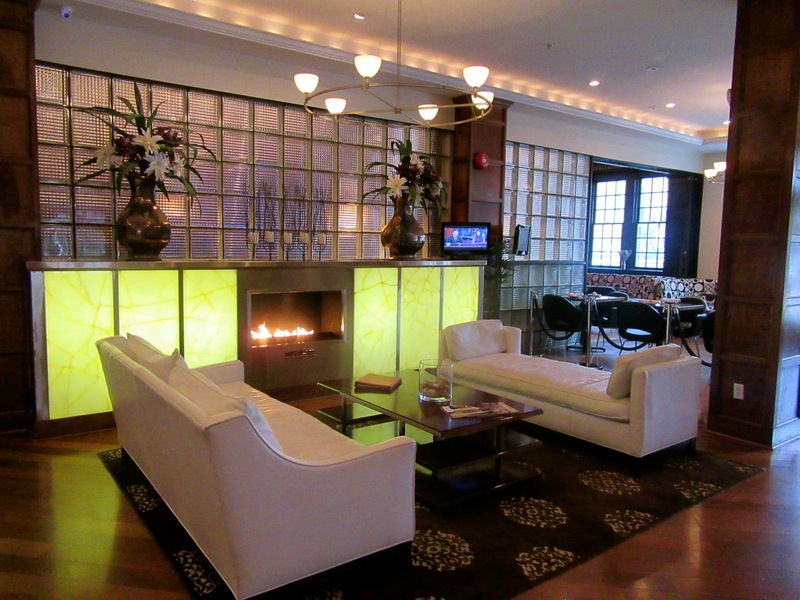 STAY: Inn @ Canal Square. Overlooking the canal, park, marinas and the Overfalls Lightship, this tony 25-room “Nantucket-style” hotel is the most conventional on this list. 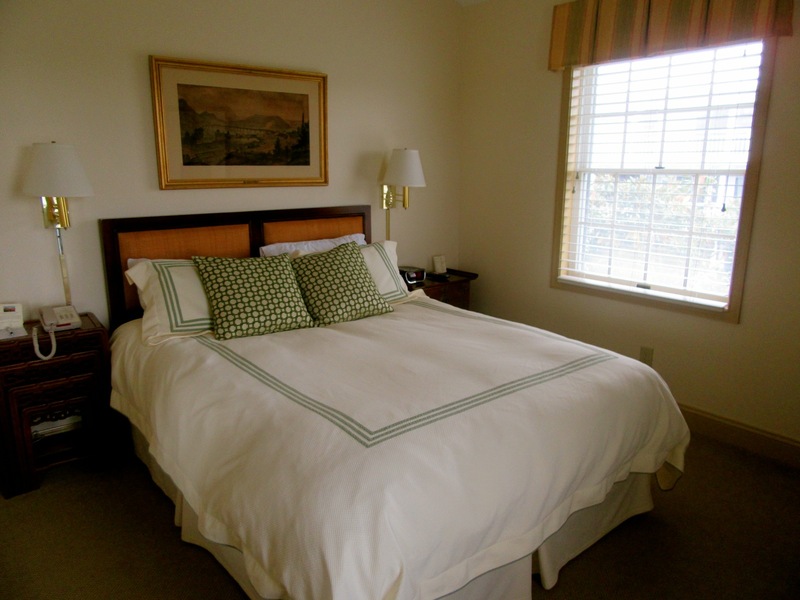 Rooms are being updated now and will debut with new carpeting, sheets and a fresh look. 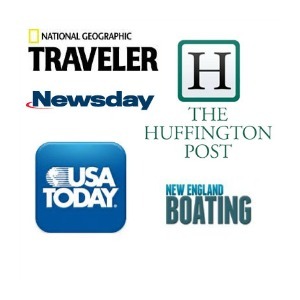 One perk for boaters – the Inn has its own set of docks, so you can motor in, tie up and stay overnight in style. Rooms rates, $105-$310, include Continental breakfast. Lewes wasn’t that “grungy,” perhaps simple though made of intelligent, even educated folk nevermind hardworking. If you look to the past, you will see an authentic community.